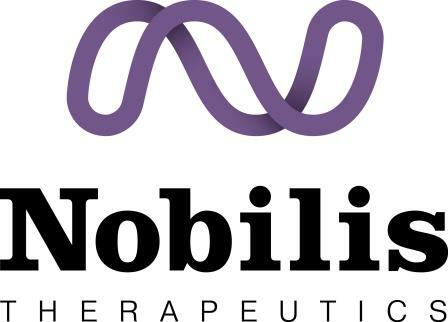 PORTLAND, Ore., August 1, 2018 (Newswire.com) – Nobilis Therapeutics announced today the issuance of the United States patent filed by the company in June of 2017. The patent number 10,022,397, titled “TREATMENT OF RHEUMATOID ARTHRITIS USING NOBLE GAS MIXTURES” covers a wide range of noble gas uses for the treatment of rheumatologic diseases. “I am very excited to see how our research of medical applications of noble gases is being steadily advanced towards clinical practice. It is simply astounding that an inert gas can possess anti-inflammatory properties and shows reproducible reduction in the levels of several cytokines not only in the central nervous system but also systemically,” said Dr. Alexander Dobrovolsky, MD, Ph.D., company’s core expert. 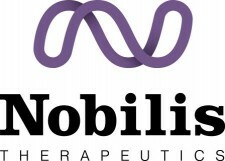 Nobilis Therapeutics is a biotechnology company that is focused on development and commercialization of proprietary inhalation-based treatments using controlled device administration of inert gases that have an exceptional safety profile proven by decades of clinical use. The Company has filed multiple patents on the use of inert gases for treatment of a variety of psychiatric and neurodegenerative diseases and leverages the experience of its international team that has successfully used this technology in the treatment of over 2000 patients for conditions ranging from panic attacks to substance abuse.